The smoke can easily be absorbed into fabric and leather seats, but you can use some DIY deodorizers to keep your car smelling fresh. Now, keep in mind that your mileage may vary as far as the usefulness of these fresheners based on the amount of smoking that happens in the vehicle and the conditions therein (e.g., windows up versus windows down), but these tips will certainly help take the stench down a notch or two. Instead of smelling smoke on your morning drive, please your nostrils with the smell of coffee grounds. 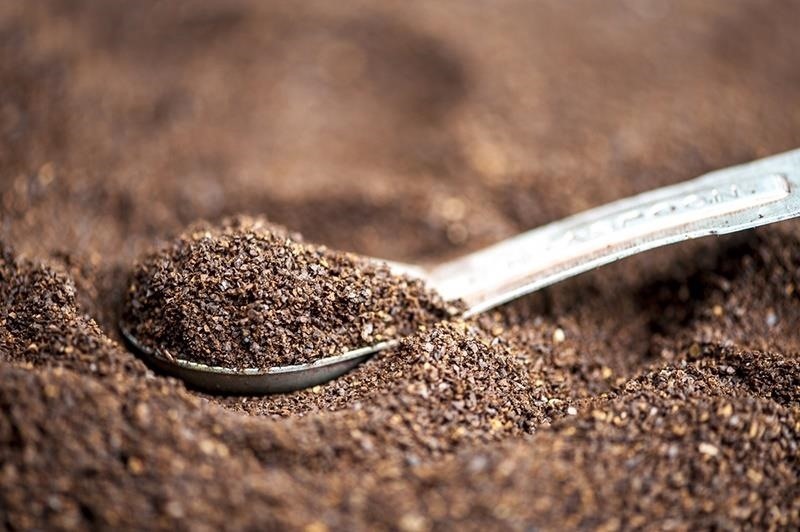 Place a bowl of coffee grounds in your car with the windows closed and our interior will be overpowered by the smell of your favorite morning mocha. The smoke scent will be gone in a matter of a few hours. 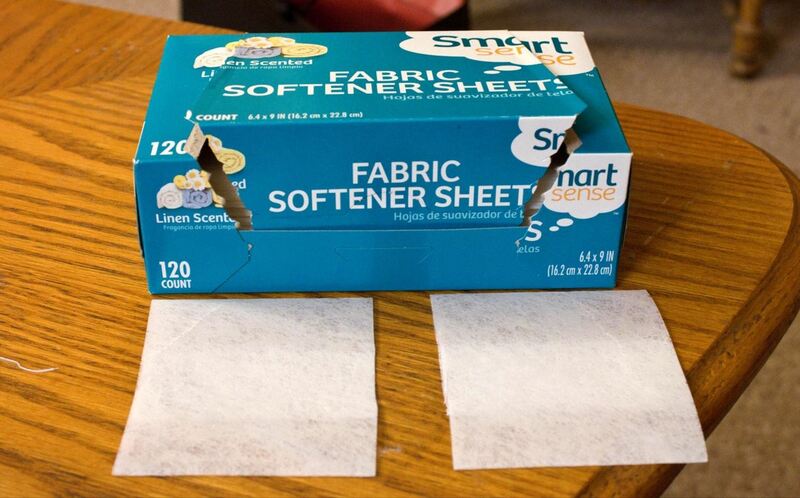 For those with cloth seats, a good way to deodorize your car is by wiping the seats with dryer sheets. This way, your car will get a deeper, fresher scent without it overpowering your entire cabin. And no matter the type of seats you have, you can keep some sheets under them. Plus, it's a good way to prevent mosquitos from randomly attacking your car. 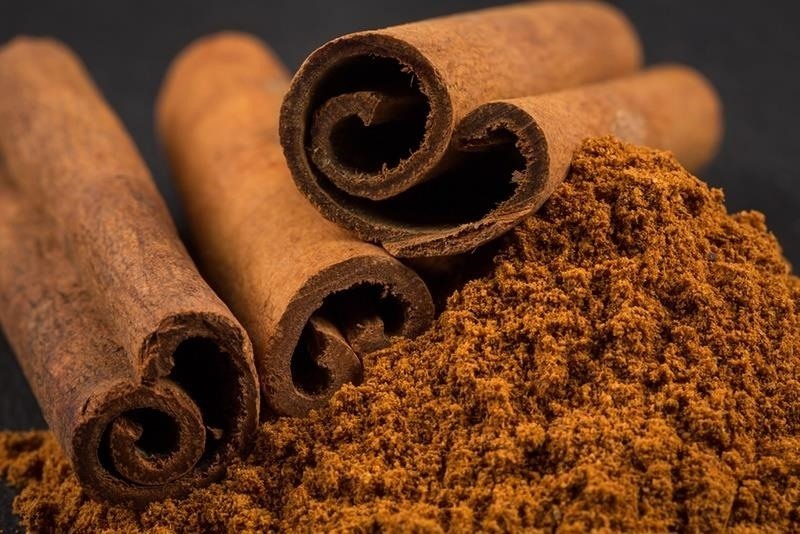 If you want to add a sweet scent while trying to take away the bad smell, try cinnamon sticks. Boil the cinnamon in water and pour it into a travel mug. Keep the windows up and the cup inside until the water is room (car?) temperature. As an added bonus, you can stay in the car with the heater on for 20-30 minutes as the water cools as this scent is perfect for the winter season. 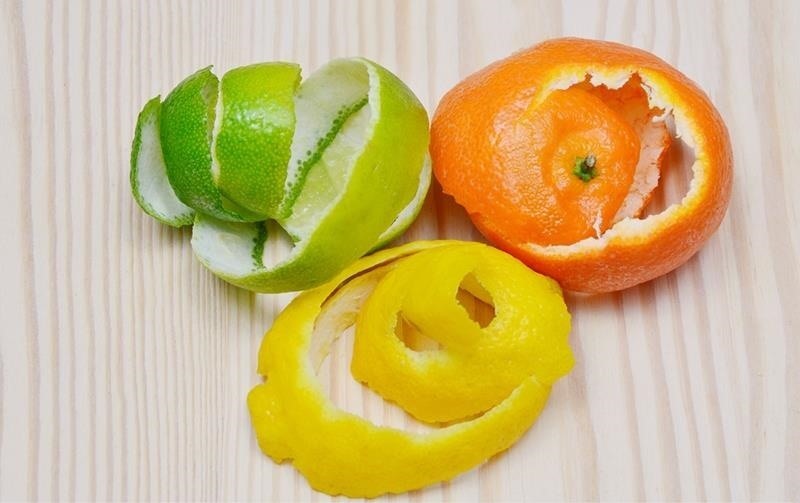 For those who are obsessed with citrus fruits, recycle those peels. Peel any oranges, lemons, or other citrus and keep the peels in a cup. Citrus peels tend to soak up the smoke smell and replace it with the tasty, fruity, and fresh scent we love to pay $9 a bottle for. Some people aren't a fan of extraneous smells in their car to mask other ones. After all, you're trying to take away the odor, so why mask it with another? So try keeping a bag of charcoal in the back of your car overnight. 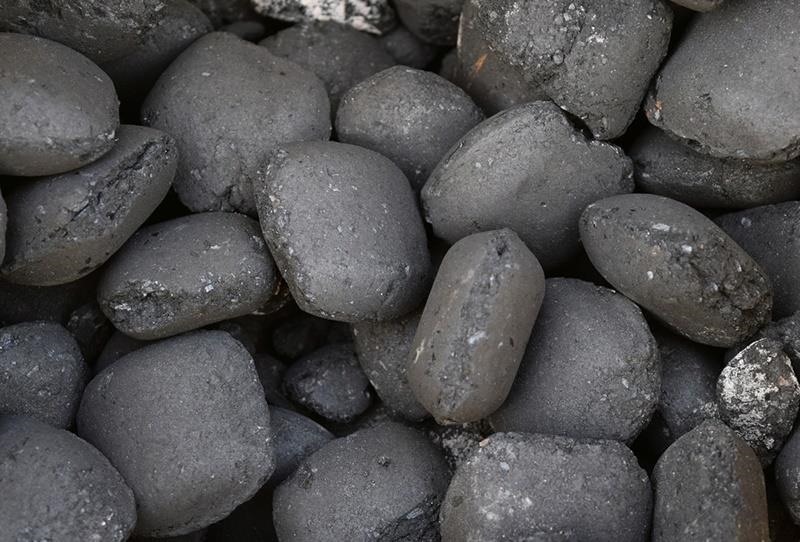 The charcoal will straight-up absorb the stink, but be sure to use that charcoal to grill something tasty after you get rid of the smell. What do you do if you were the designated driver for your friends one night and they decided to light one up while you were distracted? Maybe they were nice enough to roll down the window, but chances are, your drunk friend plum forgot and didn't care. A couple smokes won't ruin your car, but it'll make it pretty stale, so just crumple up pieces of newspaper to absorb the smell overnight. 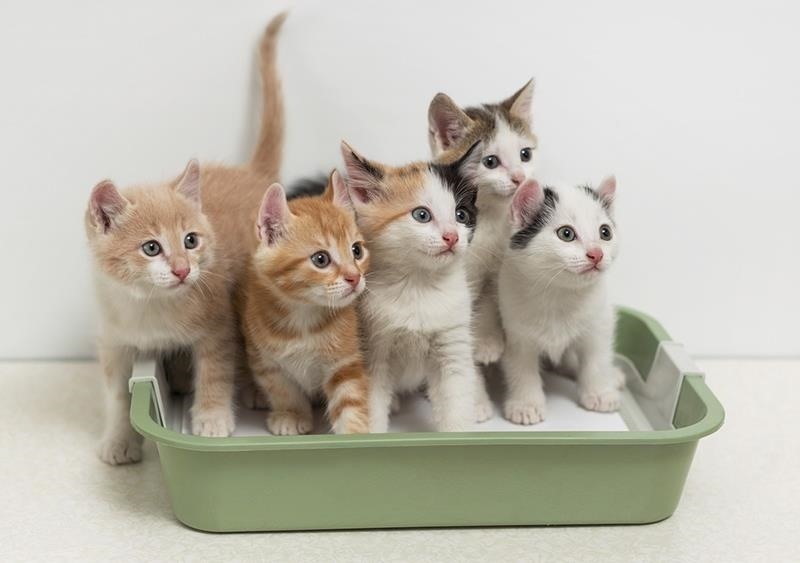 Got some extra litter your kitty could spare? Cat litter is another great way to absorb the smell. Just pour it into a bowl and let it soak up the smoke. The best part is, you can reuse it for your feline friend, so you're never really inconveniencing them or spending extra money. As a bonus, cat litter in the car will also help keep your windows from fogging up! Who knew your (or someone else's) smoking habit could be hidden with random items throughout the house? Instead of shelling out ton of money to get the inside of your car smelling fresh and clean every week, just use the items you already own. 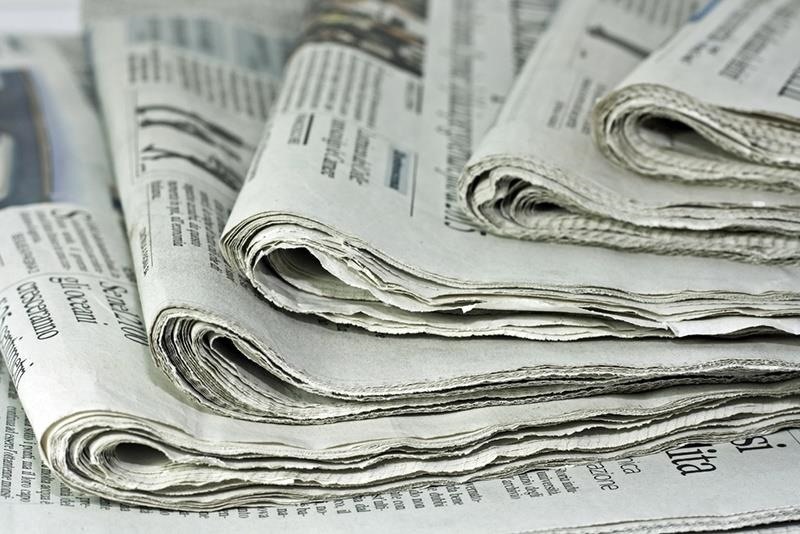 Plus, by reusing items such as citrus peels and newspapers, you might actually be doing the environment a favor. Which totally cancels out all the toxic chemicals puffed out into the air… right? 'AirVidox' will remove cigarette smoke from your car within a few hours. Should have mentioned that! Airvidox is one of many chemical products, which we need to get away from. 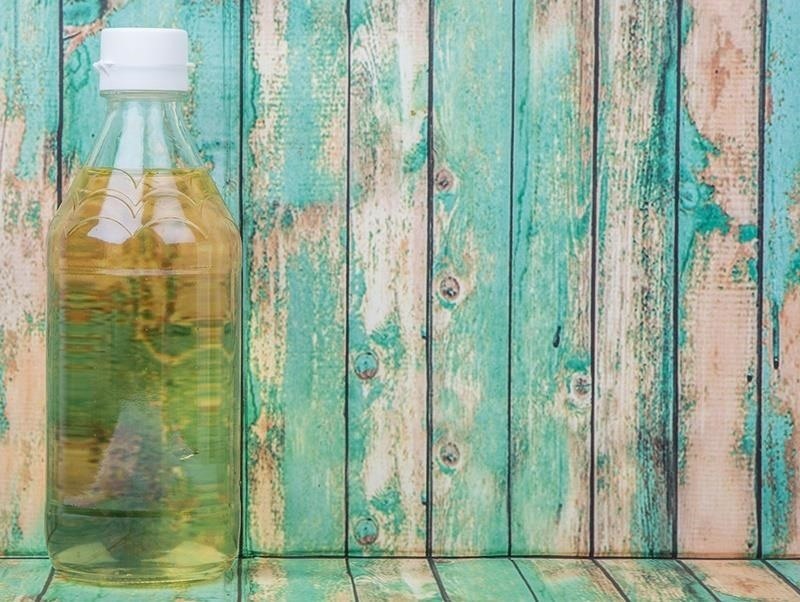 Chemicals in cleaning & laundry products, air fresheners, anything scented, including perfumes & hair products are damaging endocrine systems of kids & ruining our organs. Perhaps an organic essential oil, yes. Dryer sheets, no. But everything else is excellent. Thank you, Joanne, for your post. It seems that most people are oblivious to the incredible number of chemicals they eat, wash with, freshen the air with, etc, etc. It's important to continually remind the general public, and even ourselves, to read labels, first of all. Eventually, I hope it becomes common sense, as it should have been all along.